Massachusetts voters offered a beacon for the country to follow last November when they defeated — by a landslide — Question 2, the ballot initiative to raise the cap on charter schools. They rejected the narrow vision of education offered by people like US Secretary of Education Betsy DeVos, Governor Charlie Baker, and the corporate interests that spent $26 million in an effort to win Question 2. At a moment in our country’s history when cynical self-interest and attacks on the common good dominate the news, the people of Massachusetts sent a powerful message of support for the foundation of our democracy, our public schools. Last summer and throughout the fall, as I and fellow educators knocked on thousands of doors across the state, we heard from voter after voter that they want every student to have access to libraries with certified librarians, music, the arts, physical education, counselors, and small class sizes. And parents want their public schools to engage the whole child — to look beyond simplistic test scores to know and understand the fullness of their children’s lives. The Massachusetts Teachers Association is honoring those wishes by supporting “An Act strengthening and investing in our educators, students, and communities,” a bill to fully fund our public schools, rethink the test-and-punish accountability system, mandate recess for grades K-5, give districts more freedom to decide how to educate English-language learners, and increase support for community schools that address students’ and families’ social and economic needs. Our vision begins with recognizing that, as the bipartisan Foundation Budget Review Commission found, our public schools are underfunded by more than $1 billion a year. The sham pretense that schools can do more with less must end. Our governor continues to put forward budgets that fail to address the real costs of providing a high-quality public education for every child in Massachusetts. The new bill, now before the joint Committee on Education, would require addressing the shortfalls identified by that commission. It obligates the state to make sure that all students, regardless of their ZIP code, have access to the same quality of education offered to students in our most successful suburbs. They should have access to the same science labs, foreign language classes, field trips, and guidance counselors. All students should have the benefit of being taught by teachers who are fairly compensated and treated with respect. After Question 2, what’s next for education reform? If nothing else, the debate proved that voters care far more about public schools that most people realized. Read: After the charter defeat, what’s next for urban education? Our students’ basic needs must also be addressed if they are to thrive in school. Study after study shows that the economic security of students’ lives directly affects their learning. To ignore this reality is to turn a cold shoulder to students and their families. The MTA-backed legislation calls for creating community schools that provide wraparound services to students and families and center public schools as spaces for adult education, community activities, and parent-teacher-student connections. The MTA is also supporting the $15 minimum wage and paid family and medical leave to help stabilize the lives of our students and their families. And we fully endorse the Fair Share Amendment, which would raise taxes on annual income over $1 million in support of public education and maintenance of roads, bridges, and public transportation. The current accountability system — with its focus on test scores, rankings, and punitive school takeovers — is counter to what educators know improves learning and performance. Students need educators who are trusted to use their professional knowledge and judgment. Parents need to be engaged in making decisions about what they want for their students. High-stakes testing achieves neither. 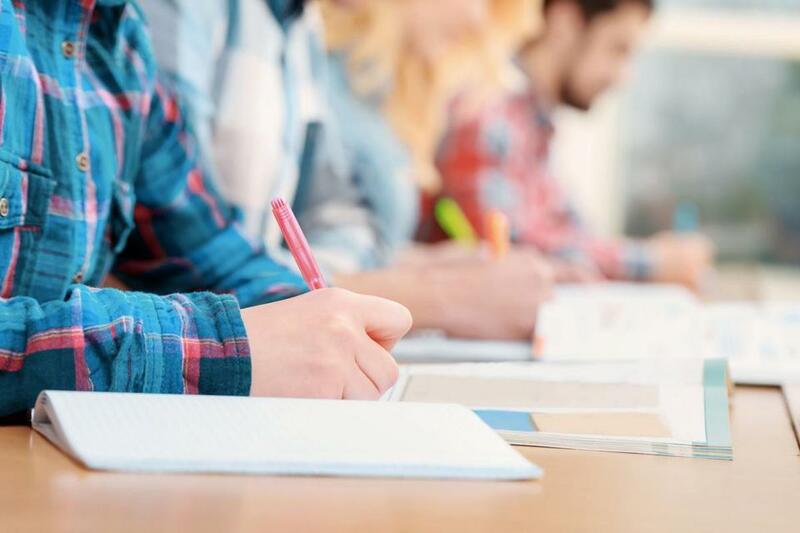 In a recent Phi Delta Kappa poll, 64 percent of public school parents said there is too much emphasis on testing; only 14 percent said testing is very important in measuring school effectiveness. A moratorium on high-stakes testing would allow discussion to take place about what meaningful assessment looks like. The Massachusetts Constitution calls for us to “cherish” our public schools. 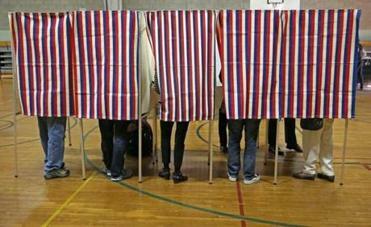 In November, Massachusetts voters affirmed that commitment. Let’s live up to that ideal and give our students and communities the public schools they want and deserve. Barbara Madeloni is president of the Massachusetts Teachers Association.